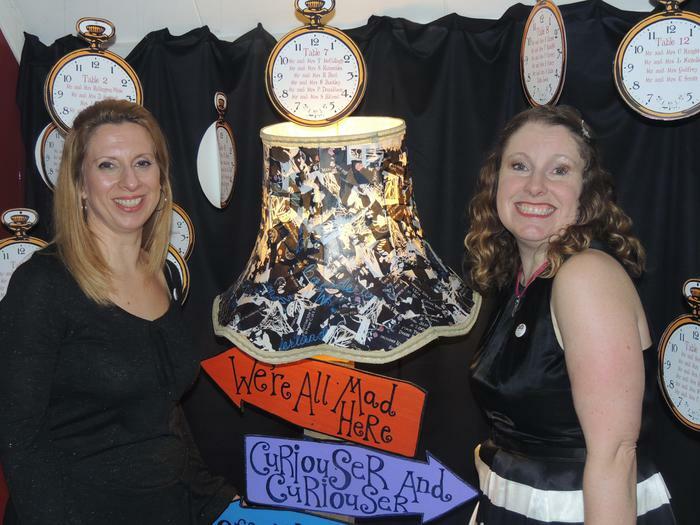 A huge thank you to all the parents and friends of the school who came to the PTA Wonderland Ball on Friday evening! A fantastic evening was enjoyed by all! 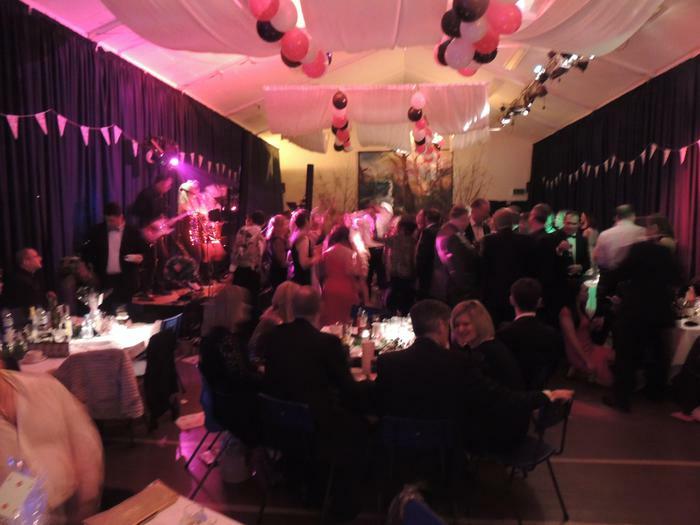 May I also thank the many members of the PTA, organised by Sue Littman and the 'Ball Committee' who spent many days preparing, making, creating, styling and setting up the evening - the hall looked amazing! Thanks to Mr Paul Jefferys and family for the wonderful meal served to over 140 guests by his team of past pupils and friends. 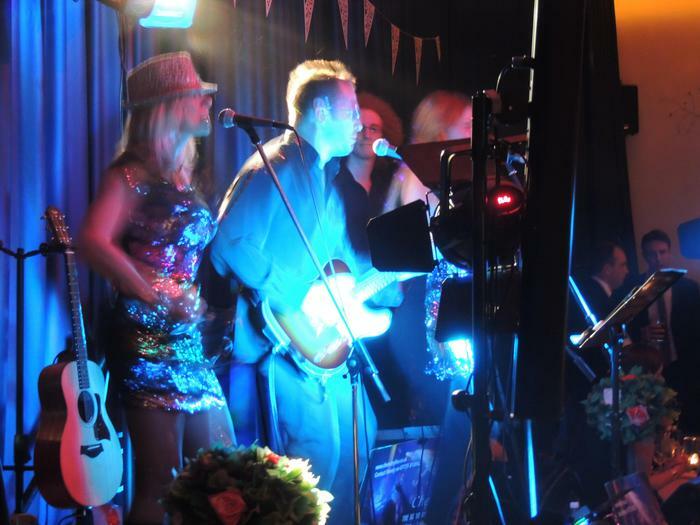 Past parents, Mr and Mrs Hester with their band 'Chemistry' performed in superb style - well done and thank you! Saturday: Well done and thank you to the many parents (and some children too!) who came along to clear the school. A wonderful CSPA team effort! Brilliant!